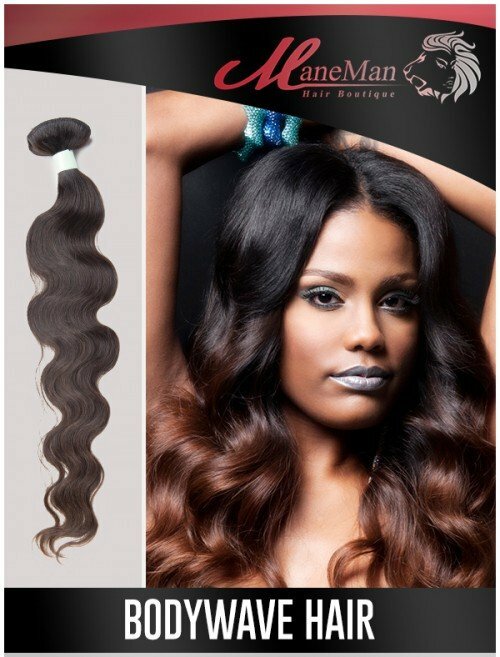 This hair texture can be found ranging from silky to lightly coarse. 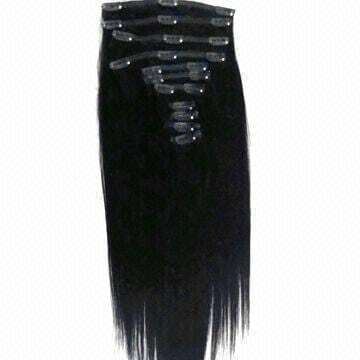 This hair will swell and become frizzy in humid weather and in foggy conditions. 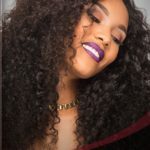 Anti-frizz products are highly suggested. 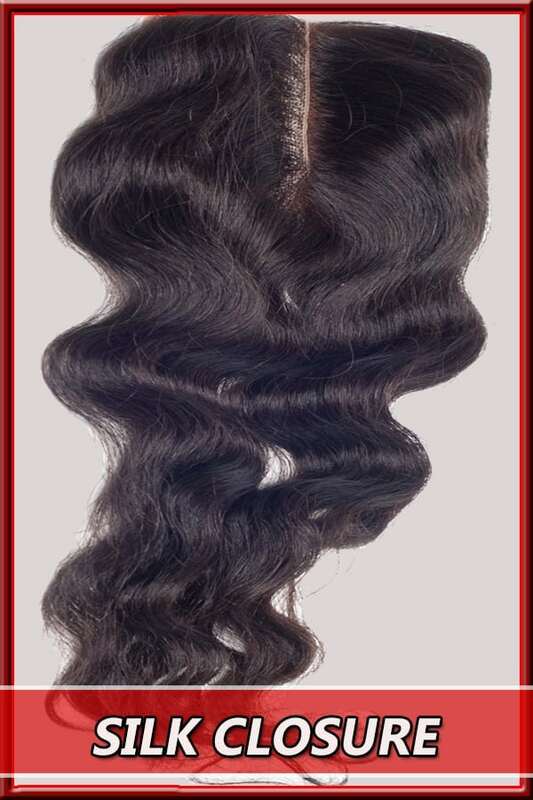 Indian Natural Wave hair is very popular to market. 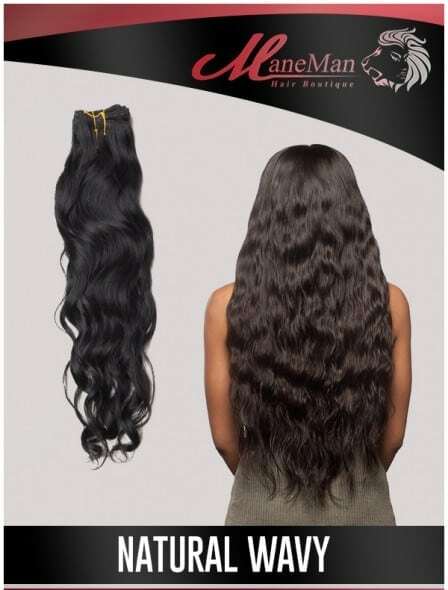 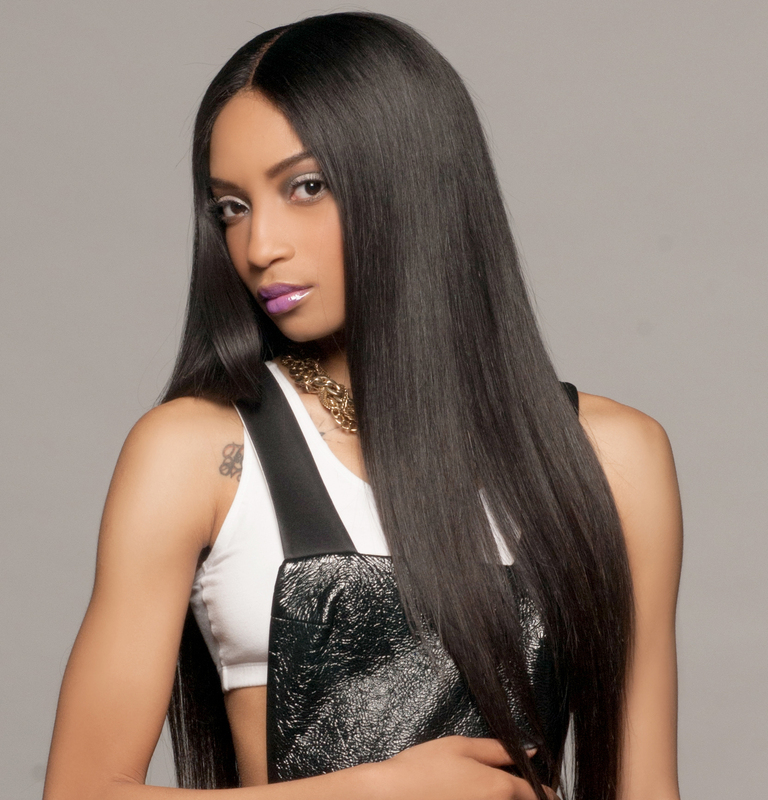 The hair texture is finer and silkier compared to Brazilian, Malaysian, and Peruvian hairs.